Make the first steps to raise your start-up capital and kick off your business! It is an exciting time for many schools in the School Enterprise Challenge: you submitted your business ideas and plans and are in the process of setting up your school business! As part of the first stage, you had to think whether you needed some money in advance to launch your business. You might have discovered that you can start with little or no money at all, by using resources that are free and immediately available, or by using people’s skills. On this blog we will give you some ideas on how to raise money (start-up capital) for your school enterprise! Here you will find three different ways to raise start-up capital for your school business! There are plenty of different options to raise funds from people you know well or from your wider community. First, you can try organising a fundraising event: this can range from selling homemade food to other students, parents and visitors, to making a game competition with prizes for the winners. If you are advanced computer and social media users, you could consider crowd-funding. There are websites through which you can create and promote your cause and invite other people to donate money! Alternatively, you can decide to get sponsored by completing a challenge and ask friends and family or people in your community to donate money. Need some ideas? Do something fun that will attract some attention and will motivate people to donate (maybe dress up in a funny costume?!). There are several ways to involve local businesses or parents in raising start-up capital. 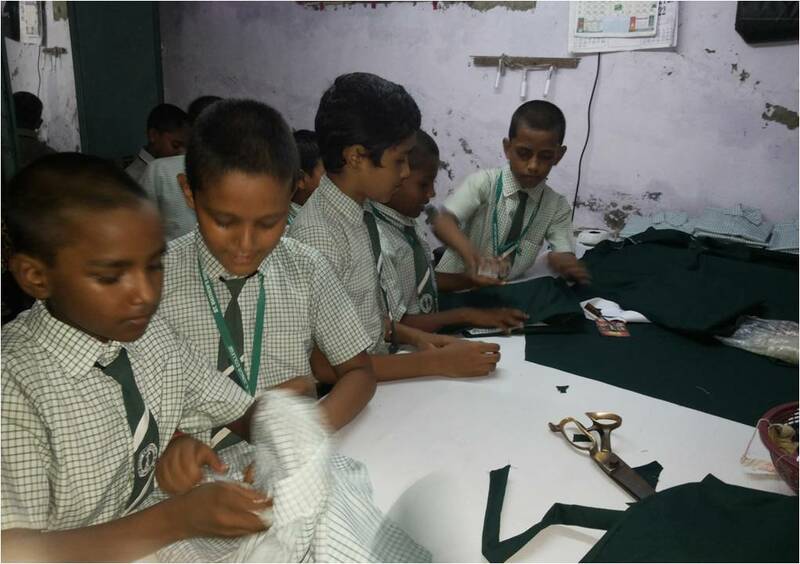 The team of St. Mathews High School & Junior College in Mumbai, India, faced the challenge of having to raise start-up capital to launch their school uniform business: by getting financial support from the school and the parents, they were able to return the money they borrowed once their business took off! For example, why not trying to involve local businesses to make discounts or find a way to collaborate with them (for example, by printing their business logo on your products and your posters in exchange for some free material or equipment)? Have you ever thought how you can make profit by reusing, recycling and reselling existing material? This is another way to make some start-up capital and use it to run a long-term business. Lastly, you can always think how you can start your business on a small scale, and then expand it once you are able to generate your first profits. 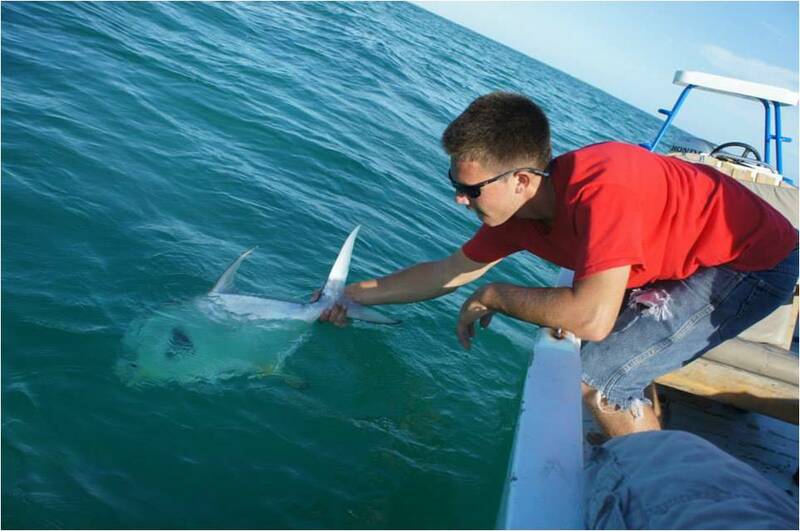 The students at Caye Caulker Ocean Academy in Belize set up a fly fishing tour business, but they started by land-based tours until they were able to buy the necessary equipment to use their business idea in full potential. Can you think of more ways to raise money for your business? We hope you found our suggestions useful and we would love to hear what you think and to see your school using these ideas for real! Please share comments or examples of your experience below (or on our facebook page). You can also access all the relevant resources on our website after you login. And if you need some extra help on how to raise start-up capital for your business, you should then have a look at our new Extra Resource Guide with great ideas and examples from previous School Enterprise Challenge participants on how they raised their start-up capital! So what are you waiting for? Start raising start-up capital for your business now! 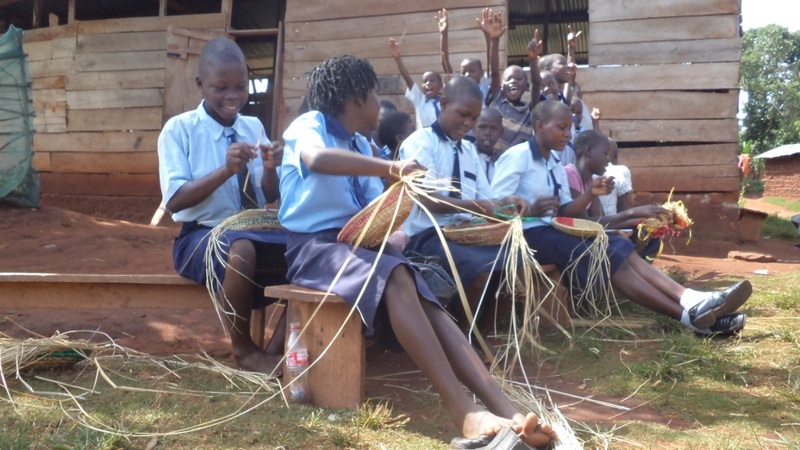 This entry was posted in Uncategorized on September 4, 2015 by School Enterprise Challenge.